You can trust Mr. Neon Wholesale Neon for the best prices, quality, and service in the neon industry! Let me help you attract clients! Mr. 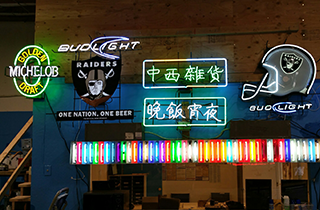 Neon Wholesale Neon is the top source for beautiful neon materials for your art or business. Welcome to Mr. Neon Wholesale Neon! 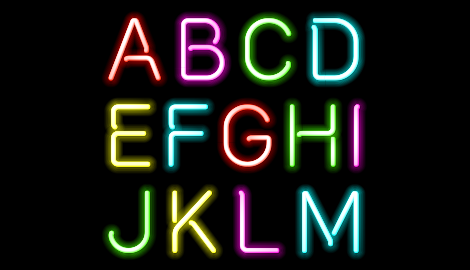 Since its discovery in 1898, neon has become an extremely popular material for a number of uses. Upon its discovery, it was immediately recognized for its brilliant glow and beautiful illuminations. 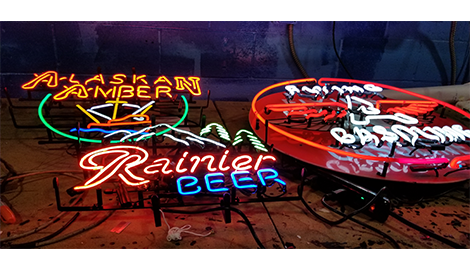 Its aesthetic appeal was widely admired, and demand for neon began to rapidly increase. It is now one of the most popular materials used in displays and signs as well as art and other aesthetic-based designs. Many businesses utilize neon signs to draw attention from customers, create eye-catching logos, and brightly stand out! 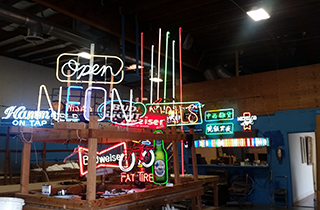 Many businesses in Sacramento, CA have new and vintage neon signs that have become a trademark part of their image. 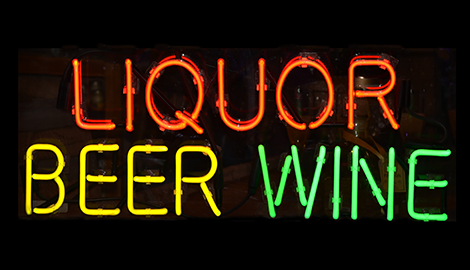 A recognizable logo, illuminated in neon, can bring in new customers and make an impression that draws repeat customers. Mr. 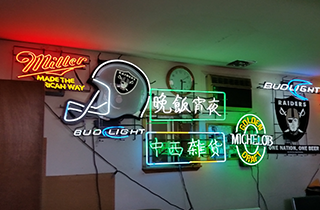 Neon Wholesale Neon has been serving clients and providing quality neon products for 50 years. This extensive experience has made me an expert on all things neon, and it has equipped me to better help and advise all of my clients by providing excellent service. If it's neon, I can fix it. I offer same day service for all clients and ensure that all of my products, services, and repairs are delivered with the highest standard of quality in mind. You can count on me to provide you and your business with excellent services at even better prices. I understand that value is a huge part of offering great customer service, so I ensure that all of my clients are satisfied with the work and the value of the work they receive. Reach out to me for more information on the products and services available.